College is more than just getting good grades, doing your own laundry, and finding a job. You will learn hard life lessons and grow into an adult. In college, you will meet many different people; some you never talk to again, and some will end up being your forever friends. This forever friend could be someone that you meet during Orientation, or you could meet them your junior year. Whatever the case may be, your best friend is out there! 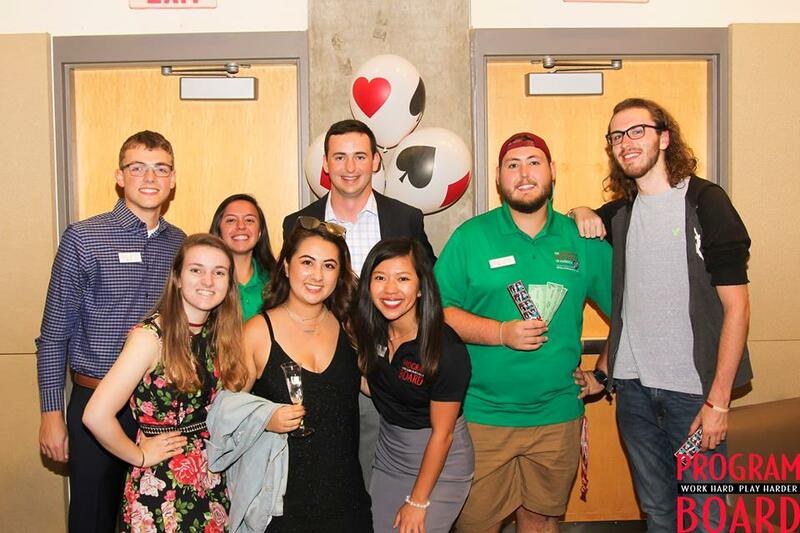 Here are some stories from CUA’s students about how they found their forever friend. “I was going to my second OA group meeting during Orientation when Carolyn happened to sit down next to me. We made small talk, but I just assumed we would part ways afterwards. When the meeting was over and we all started to walk back towards our dorms, Carolyn and I walked out at the same time, so she asked me where I lived and I said Regan.